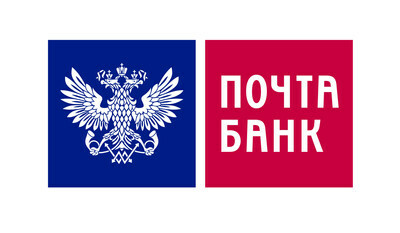 Russia-based Post Bank, a joint venture of VTB Group and Russian Post, has purchased 3,200 self-service cash recycling systems (plus software and services) from Diebold Nixdorf. By end of 2018, Post Bank will offer cash services to its clients on more than 4,000 Diebold Nixdorf recycling systems. The installation and maintenance will be carried out with the vendor’s local partner, Terminal Plus. 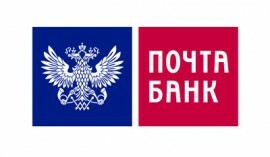 “End-to-end cash management is at the core of the operational strategy of Post Bank, which is expanding its retail banking network within Russian Post office branches all over the country,” Diebold Nixdorf states. Post Bank will use the ProView software to provide 24×7 monitoring and preventive maintenance of its cash recyclers. Elsewhere, Diebold Nixdorf is going to sell the legacy Diebold business in the UK – as a result of the investigation by the UK Competition and Markets Authority (CMA). “The CMA has concluded that a structural remedy is required,” the vendor states. Hence, Diebold Nixdorf is “now actively pursuing a divestiture of its legacy Diebold business in the UK with a potential purchaser”. The company believes this will satisfy CMA’s requirements and is keen to conclude this transaction “as soon as practicable”. Diebold’s acquisition of rival Wincor Nixdorf was completed in August last year. In the UK, the two brands have remained separate whilst awaiting the CMA review. Outside the UK, Diebold Nixdorf is persevering with its multi-year business transformation programme, DN2020. It has recently reconfirmed its previously disclosed financial targets for 2020, including net cost improvement of $200 million and non-GAAP earnings per share of approximately $3.501. “The combination benefits clearly outweigh the impact of the planned divestiture of the legacy Diebold business in the UK,” the company states. Will your current strategic roadmap get you where you want to be in five years? The Competition and Markets Authority (CMA) in the UK has accepted undertakings from the Bacs payment scheme that commit it to delivering the improvements required by the CMA retail banking market investigation within a year. With the rise in mobile payments and wallets, cash is dead and so is the ATM business, right? Not according to the ATM manufacturers, who are all being remarkably sanguine. The loan is coming from two unidentified, institutional lenders.